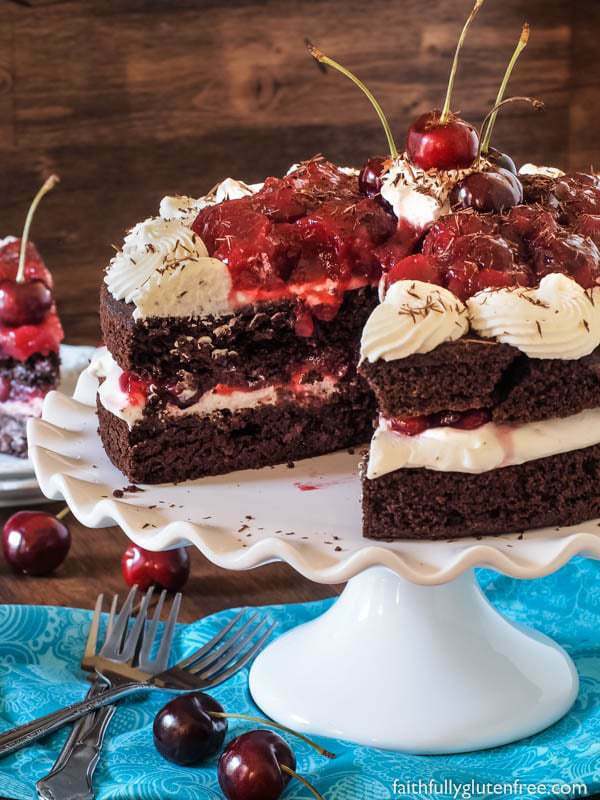 This Flourless Black Forest Cake has layers of rich chocolate cake smothered in a slightly sweetened whipped cream, and drenched with my amazing homemade Sweet Cherry Pie Filling. A few years ago, I made an Amazing Gluten Free Chocolate Cake that didn’t use any special flours, but instead was made using cooked quinoa. 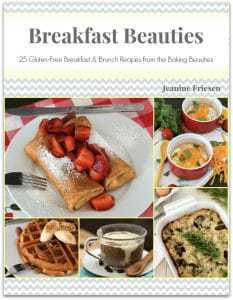 The recipe was slightly adapted from the popular Quinoa 365: The Everyday Superfood cookbook. My family loved that cake so much, declaring that it was their favourite chocolate cake of all time. The kids also let me know that it was the only acceptable way for me to prepare quinoa. They’re not big fans of it as a side dish. So there’s proof – even if you’re not a fan of cooked quinoa, this cake is the exception. You will love it! Last weekend was Father’s Day, and besides deciding that we would be enjoying a nice steak dinner at home, I hadn’t planned the full menu. 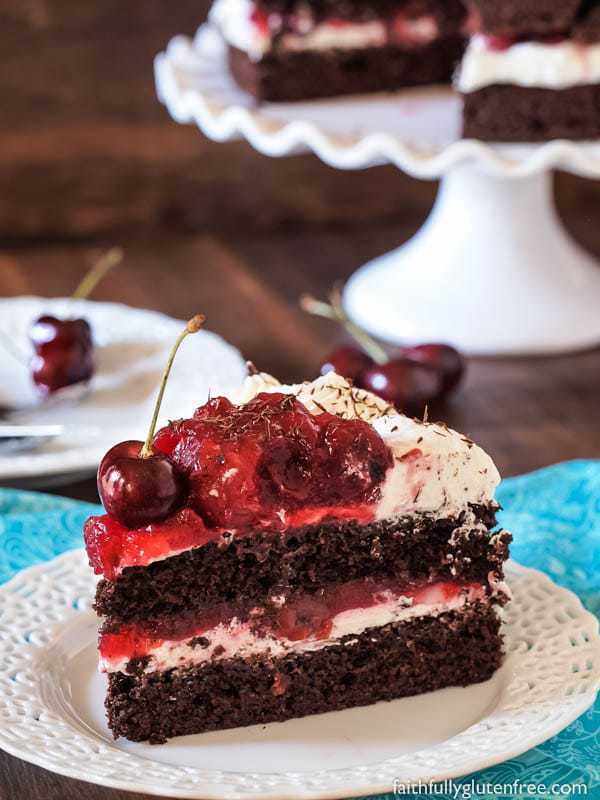 Since I had been able to get some sweet cherries at the store the day before, I decided to re-make that beloved chocolate quinoa cake into something a little more spectacular – a Flourless Black Forest Cake. Layering the chocolate cake with slightly sweetened whipped cream and homemade Sweet Cherry Pie Filling was the perfect dessert to end our celebration. Don’t let the fact that this dessert is made completely from scratch scare you away. That Sweet Cherry Pie Filling I talked about – only 6 ingredients! And since the pie filling and the cake can both be made well in advance, there is no reason that you can’t fit it into your busy schedule. The homemade cherry pie filling really does amazing things for this cake. I find that the store-bought tins of pie filling have nearly no fruit, and what is in there is usually pretty small. There is a lot of glaze, but not much substance. The pie filling I make has 4 cups of pitted cherries in it. There is sure to be a number of cherries in every serving. Just like I suspected, this Flourless Black Forest Cake got two big thumbs up from my family. We enjoyed it a few days in a row, and the whipped cream held up beautifully, even though I did not use any stabilizers in it. The chocolate cake is a denser cake, with a tighter crumb, which holds up beautifully to the toppings that I put on it. Just be sure to let the cakes cool completely before removing them from the pans. If you try to rush it, they will fall apart. And if that happens – Don’t cry! 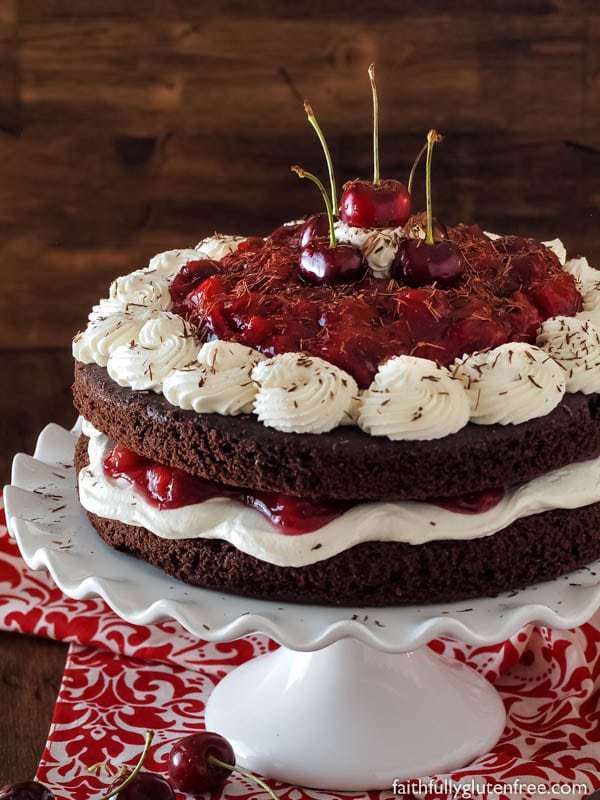 Cut that chocolate cake up into cubes, and layer with the whipped cream and cherry pie filling it in a clear bowl, wine glasses, or jars and make it into an amazing trifle. I’ve been known to do that when things don’t go quite as planned. No one will know. 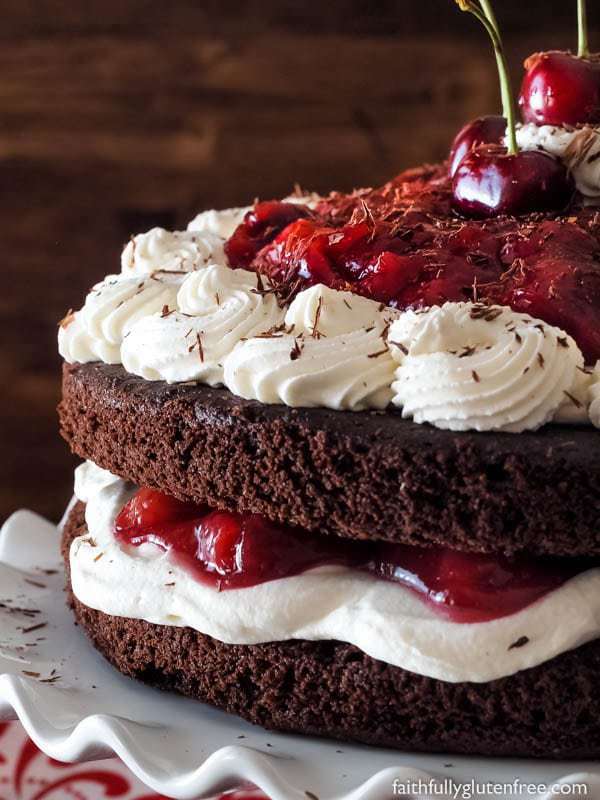 No special flours are needed to bake this decadent, naturally gluten free Flourless Black Forest Cake. In a medium saucepan over medium heat, bring the water and quinoa to a boil. Cover, reduce heat to low and continue cooking for 20 minutes, or until all the liquid is absorbed. Place the cooked quinoa in another bowl and allow to cool to room temperature (to speed this process up, you can put it in the fridge - just stir occasionally). Preheat the oven to 350 degrees F (177 degrees C). Line two 9-inch (23 cm) round cake pans with parchment paper and set aside. Puree the milk, eggs, and vanilla in a blender or food processor. Add the quinoa and melted butter, and blend until completely smooth. In a separate bowl, whisk together the sugar, cocoa powder, baking powder, espresso powder, baking soda, and salt. Pour the quinoa mixture over dry ingredients, and stir to combine. Divide the batter between the prepared pans, and bake in the preheated oven for 35-40 minutes, or until a toothpick inserted into the middle comes out clean. Allow the cakes to cool completely in the baking pans before removing them. If you find your cooled pie filling to be too thick, you can thin it down a little by stirring in 1-2 tablespoons of water. If you want an authentic Black Forest Cake flavour, and aren't serving it to children, you could add a few tablespoons of kirsch. Place the heavy whipping cream, Confectioners' sugar, and brandy flavour in a deep, narrow bowl. Beat on high with a handheld electric mixer until stiff peaks form. Place one layer of cake on a serving plate, top with half of the whipped cream, and half of the Sweet Cherry Pie Filling. Place the second layer of cake on top of the pie filling. Now you can either repeat by spreading the whipped cream and the cherry pie filling on top, or you can place the remaining whipped cream into a piping bag fitted with a Wilton 1M tip, and pipe the remaining whipped cream around the edge of the cake before filling the center with the remaining pie filling. Garnish with extra cherries, if desired. Store covered, in the refrigerator, for up to 2 days. I found that preparing the cake and pie filling ahead of time, and assembling it a few hours before serving worked really well. If you make it too far in advance, the whipped cream may start deflating. Chocolate Quinoa Cake adapted from Quinoa 365: Everyday Superfood. Hi Jeanine – this cake looks awesome. May I ask what is sprinkled on top. Thanks, Mary! The top is sprinkled with some shaved gluten-free chocolate. I just took a big solid chocolate bar, and used a vegetable peeler on it. Simply stunning cake! Professional looking! 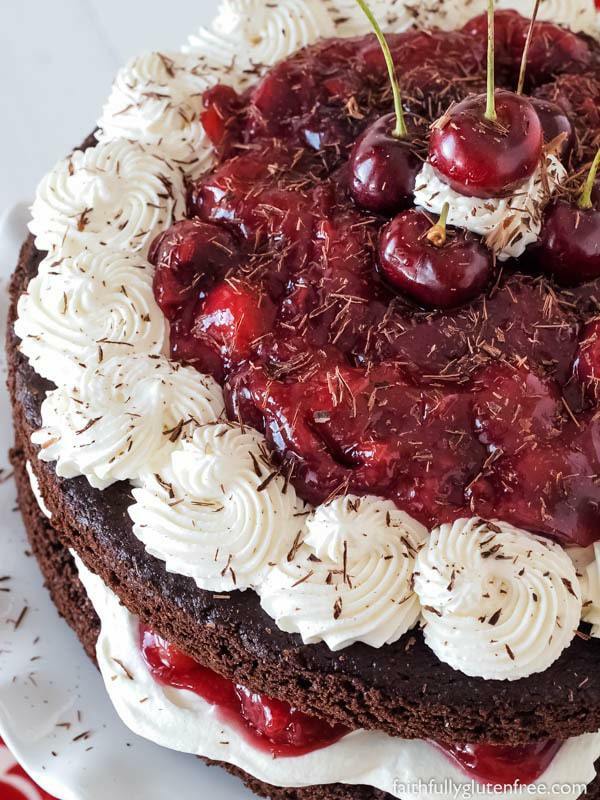 That cherries looks delicious – great photo! What a spectacular dessert! Truly a show stopper!!! I love this whole thing! How amazing Quinoa can be made into a cake. And the toppings!!! Scrumptious! Made this for a birthday cake and it was amazing. Tastes just like the Black Forest Cakes we had when we lived in Germany. I was a bit worried the cherry jam would be too sweet so I soaked 2 cups dried tart cherries in cherry liqueur and mixed this with 2 cups fresh cherries. It was perfect. Also brushed the cakes with brandy and used half whip cream half Icelandic yogurt (Skyr) for the whip topping. Thank you for another great recipe. 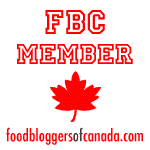 You’re my go to source for baking recipes because your recipes work perfectly every time.